Soul Progression is born of Portland's unbound music scene, charming audiences with its provocative sound at eminent Portland venues. The band is comprised of five "Soulies" who lay down A musical fusion of soul, pop, blues, acoustic and funk: K'lyn Bain (lead vocals), Brian "B.B." 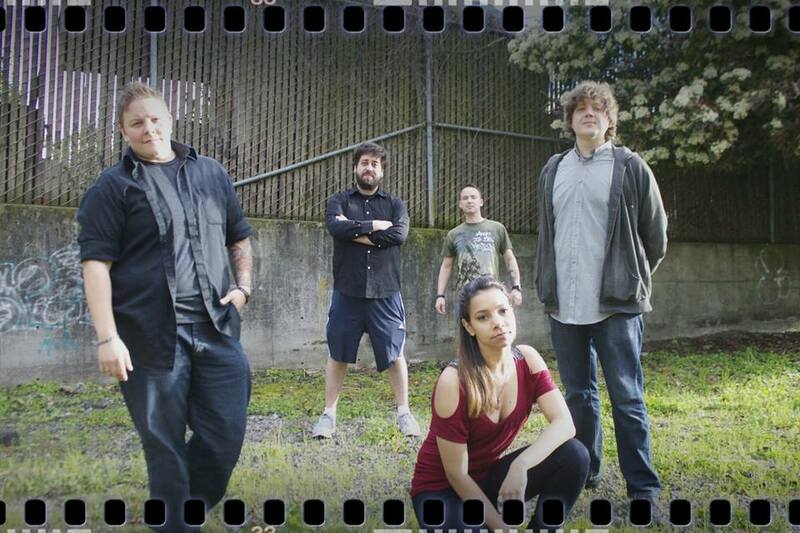 Bays (lead guitar & vocalist), Timothy James (bassr & vocals), Dave Kelsay (drums), and with guest appearance by Vanessa Rodgers (backup vocals). Soul Progression shares its essence and soulful acoustics on their 2013 self-titled EP recorded at Sound Lab and Golden Iris Studios. True to its name Soul Progression has appeared at multiple Cancer Foundation and other benefit shows.